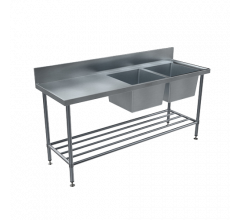 Bench mounted grade 316 stainless steel dark room trough used for developing photographs. The BRITEX Stainless Steel Photographic Trough is designed to be used in dark rooms for developing photographs. 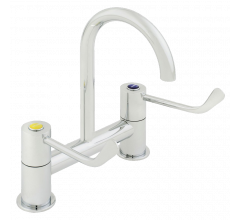 An extra wide flange at one end allows for taps to be mounted into a secure, hygienic surface whilst internal bowl radius corners ensure trough is easy to keep clean and maintain. 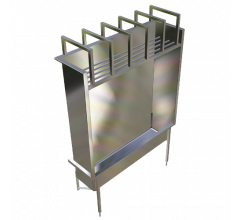 Made from 1.2mm grade 316 stainless steel it is available in custom lengths if required and an acid resistant waste outlet is optional. 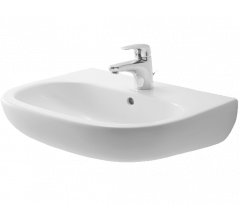 Grade 316 acid resistant S.S.